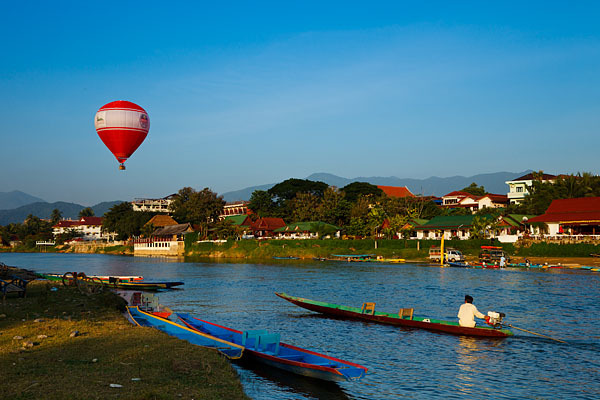 Listed to World Heritage List in 1995, Luang Prabang is the ancient royal capital of the Lan Xang Kingdom. Luang Prabang is encircled by mountains and 300 metres above sea level, lies at the confluence of the Nam Khan and Mekong River. 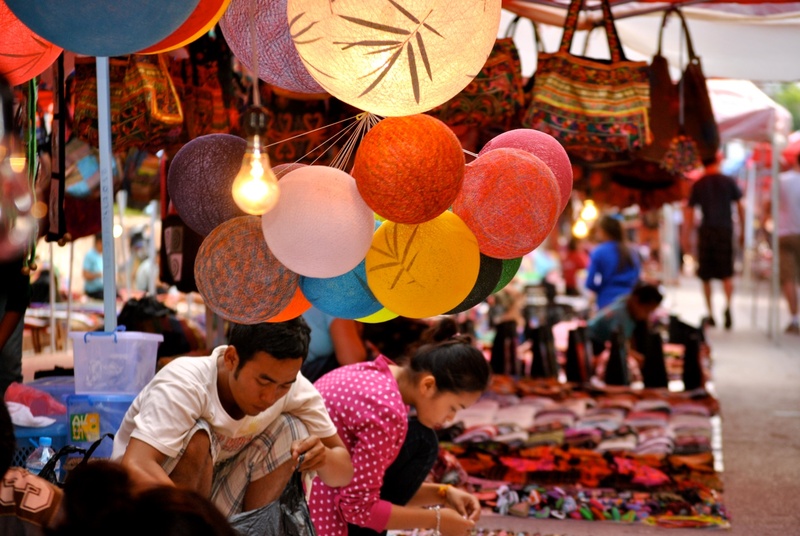 For long time, it is considered as the heart of Laotian culture by many travellers and writers. Visiting the tiny town, most of visitors are impressed by the mixture of is crumbling French architecture, extensive natural beauty and peaceful temples. If you want to get away from daily busy life and relax, Vang Vieng is the place to be. It is a riverside town which is located in central Laos and about 4-hour bus ride north from the capital. The main street is packed with guest houses, bars and restaurants,… It attracts tourists by its dramatic karst hill landscape. There are many limestone mountains, unexplored tunnels and caverns for you to discover. The most popular activity there is floating along the Nam Song River. Pha That Luang, or so called the Great Stupa in Laos, is one of the most significant monument located in Vientiane. The stupa is divided into several terraces, each level represents different stage of Buddhist enlightenment. The lowest one is the symbol of material world and the highest symbolizes the world of nothingness. Pha That Luang was built on the ruins of an Khmer temple in 16th century, smashed by a Siamese invasion and later reconstructed in 1931 by the French. This is an extensive network of caves. 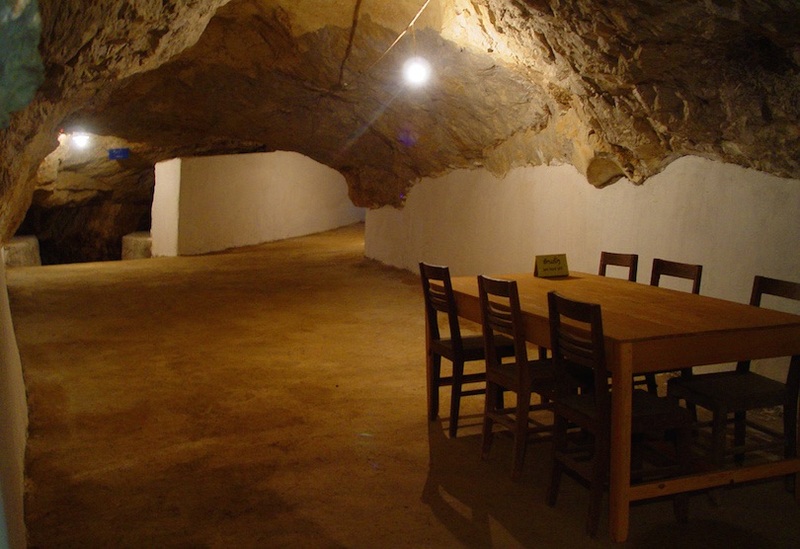 During Vietnam War, Vieng Xai caves served as hidden city protecting the Communist army. The caves contained a hospital, bakeries, shops, military barracks and even a theater to serve up to 23000 people who lived there during war time. The Laos government plans to turn Vieng Xai into a tourism destination, similar to Cu Chi tunnels in Vietnam. 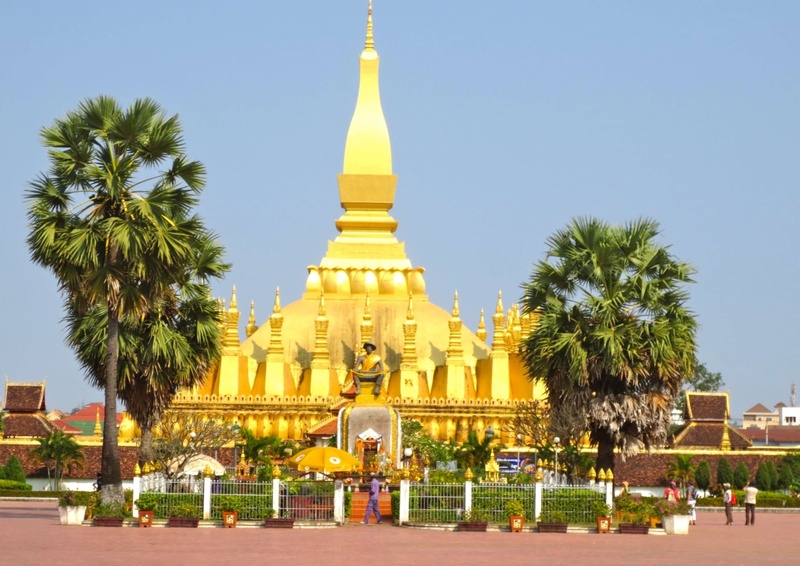 Above are 5 most popular tourist attractions in Laos. I hope that it would be helpful for you to plan your trip. Wish you a nice trip and happy moment in these places.